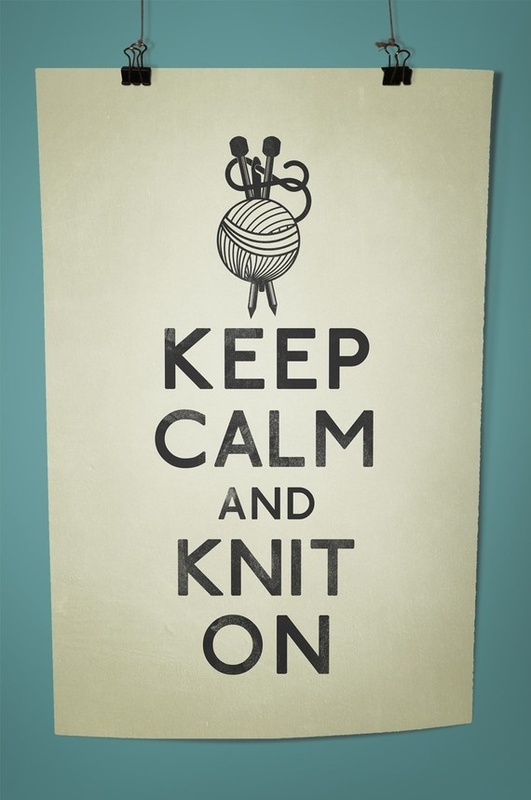 Whoop, it's Knit and Natter time! 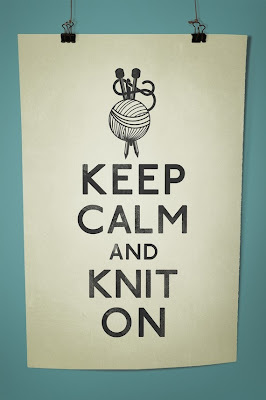 Tomorrow night is Knit & Natter night! Bring along your unfinished knitting projects, your tapestries and your paper-craft - or anything else you have on the go. 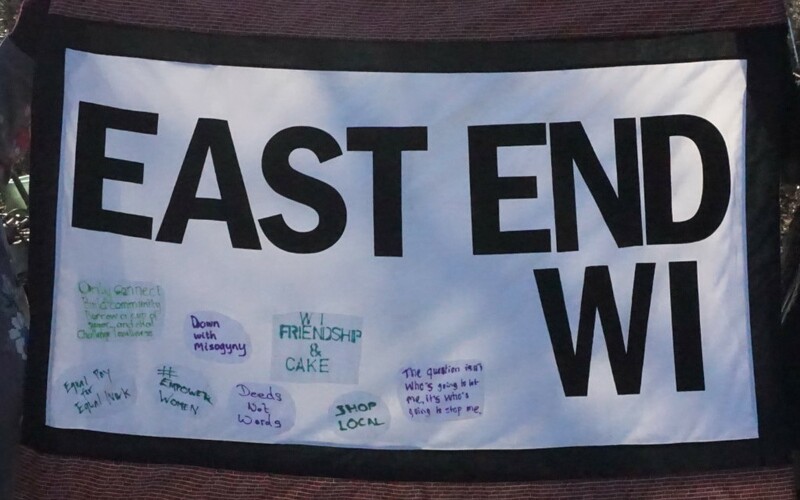 We are meeting tomorrow night: Wednesday 24th April from 6.30 – 8.30pm. we said it would be fun, didn't we?